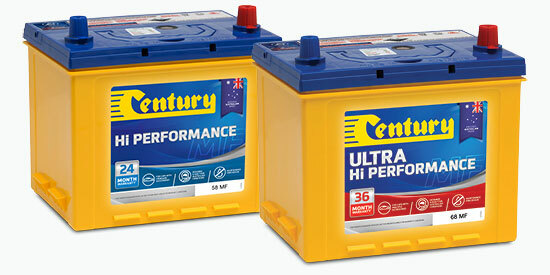 Century Batteries has been named Official Battery of Virgin Australia Supercars Championship, and will take naming rights of the Ipswich SuperSprint in July. 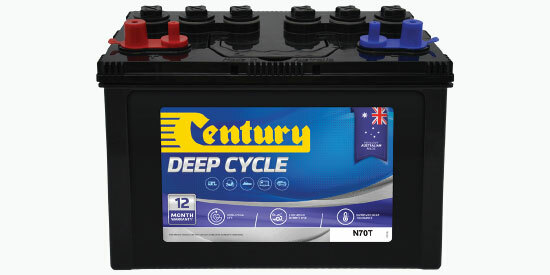 Century's new Dual Force+ is a multi-purpose AGM battery designed and built specifically for use in applications where dependable starting power and cycling power is a must. 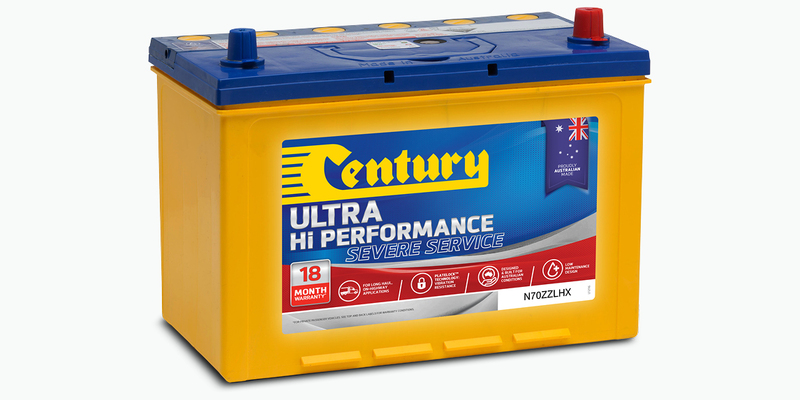 For over 90 years Century have developed the manufacturing expertise and technical know-how to create a range of batteries better suited to Australia’s harsh climate. If you're venturing into the outback, enjoying the hinterlands or sampling the Top End, it is important to have the right equipment in your 4x4 or SUV - and that includes the battery. 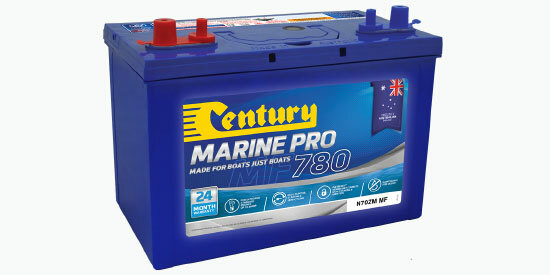 Century Marine Pro batteries are specifically designed to handle the harsh and demanding effects of vibration while delivering reliable starting power and performance. 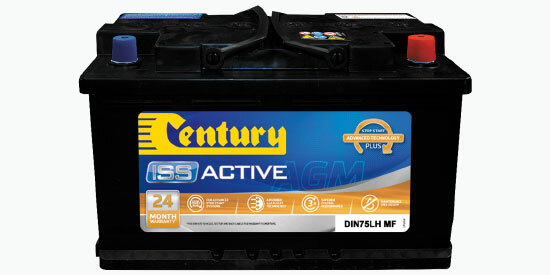 Century ISS Active Stop-Start and Hybrid Auxiliary batteries are specially designed to satisfy the fuel saving and emission reducing benefits of vehicles fitted with Idle Stop-Start (ISS) or Hybrid systems. 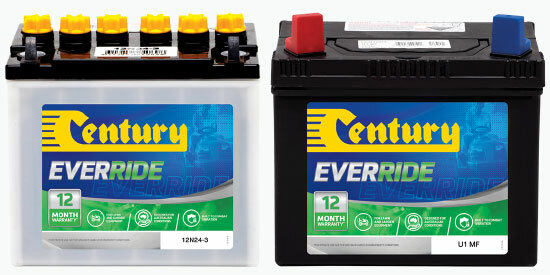 Delivering more than just superior starting power, Century Truck, Bus and Heavy Equipment batteries can sustain constant current loads over extended periods, to run on-board accessories for longer. 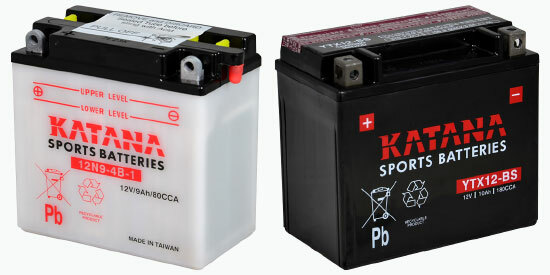 Katana sports batteries deliver exactly what enthusiasts want - maximum starting power, superior performance and proven reliability. 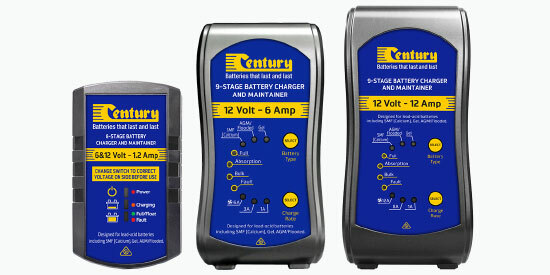 Maintaining your battery has never been easier with Century Batteries’ range of battery testers and battery chargers.